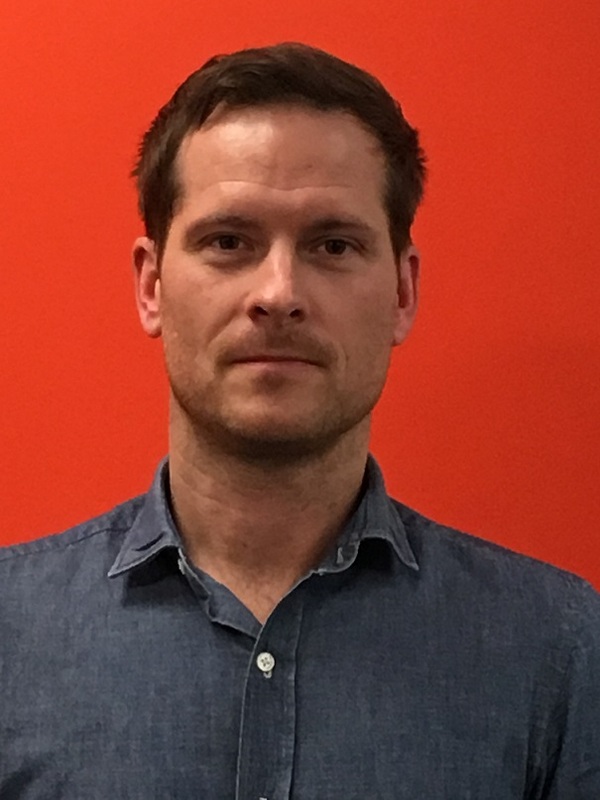 Chris Clarkson is a Senior Solutions Engineer with Bomgar, a leader in providing Privileged Identity & Access Management solutions. Chris has worked at Bomgar for 3 years after previously being with SCC, Europe’s largest System Integrator. Chris has acquired a wide-range of security experience and knowledge working with companies during the last 10 years across multiple industries and is a regular speaker at industry conferences.